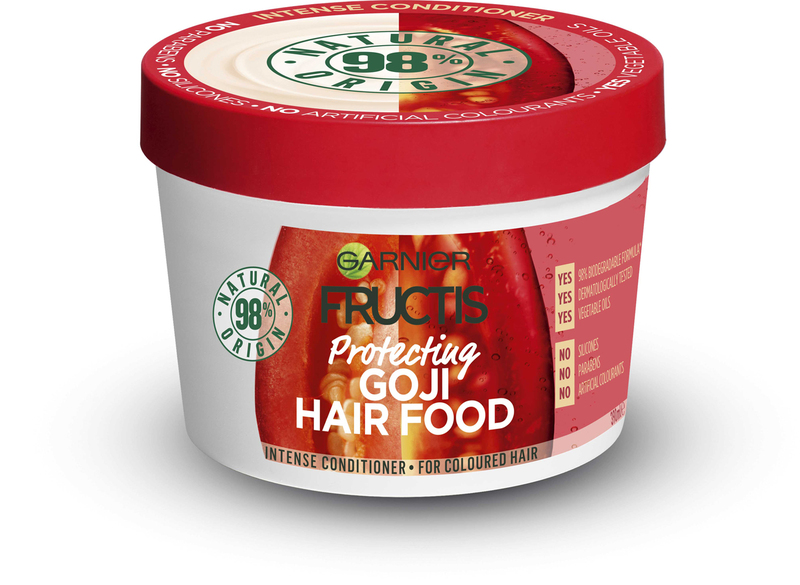 Garnier Fructis Protecting Goji Hair Food can be used as a conditioner, hair mask and as a leave-in treatment. It revives radiance of coloured hair and protects from damage, leaving hair vibrant and healthy. Enriched with goji, soya and coconut oils, the 98 per cent natural origin formula is free of parabens, silicones and artificial colourants. The scent is lovely and fruity . Price wise is is really economical as a little goes a long way. I tried as a leave in but my hair felt too heavy however as a masque or general conditioner it is fantastic. My hair has been so shiny and soft since using this conditioner and I feel it is one of the best products for my hair as I colour my hair and had lost a lot of shine and condition because of this. Garnier did a brilliant job on the packaging. You get a massive amount of product and It smells soooo good!! I also like that it tells you exactly what is in this product. I used this a few different ways. I have long, thick, coloured, wavy Hair and I wash my hair about 2 times a week. My first application I used this as a full head conditioner; After the first application the roots of my hair felt a little heavy and weighed down; the rest of my hair felt AMAZING!! I was soooo impressed!! It looked extra healthy, shiny, soft, less frizz, lite weight and I was very happy. Every hair wash my mid to the ends of my hair felt and looked fantastic! As a leave in conditioner it made my hair less frizzy and made my waves look extra nice. It worked lovely as a hair treatment on my mid to ends. I was also surprised that my "split, desperately needing a cut" ends were softer, more manageable and looked healthier. Don't use it on your scalp if you get really oily roots just use it on the mid to ends. Hair care and hair colour can be found at supermarkets, variety and department stores nationwide.  Skincare can be found at supermarkets, pharmacies, variety and department stores nationwide.